2 Linen Hand Towels, Kitchen Towel, Tea Towel, Exfoliating, Housewarming gift -16 x 24"
Linen Kitchen Towel. Grey linen dish towel. 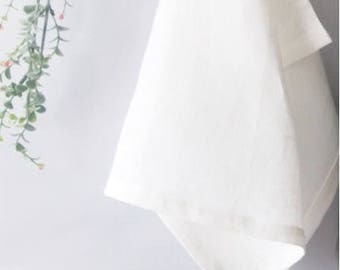 Linen tea towel. 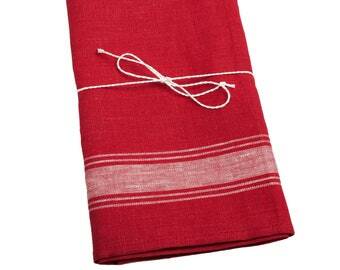 Linen hand towel. Pure linen kitchen towel - Slate grey.